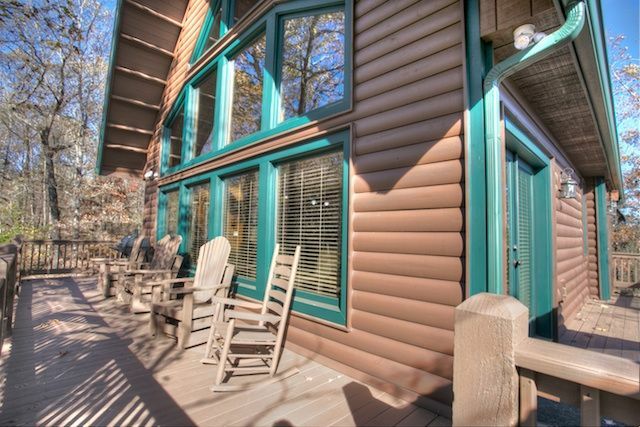 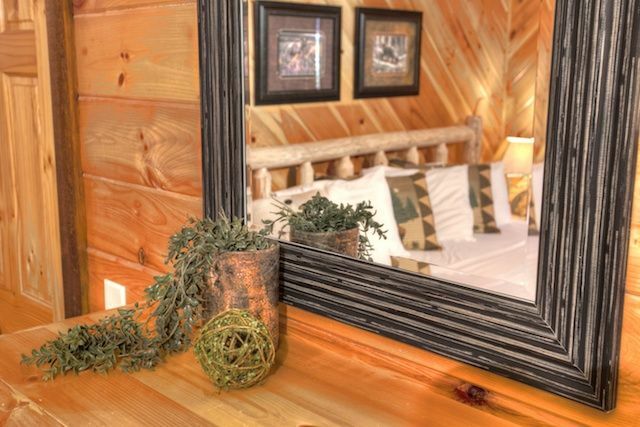 AMENITIES GALORE and fresh new paint job to make this cabin look brand new! 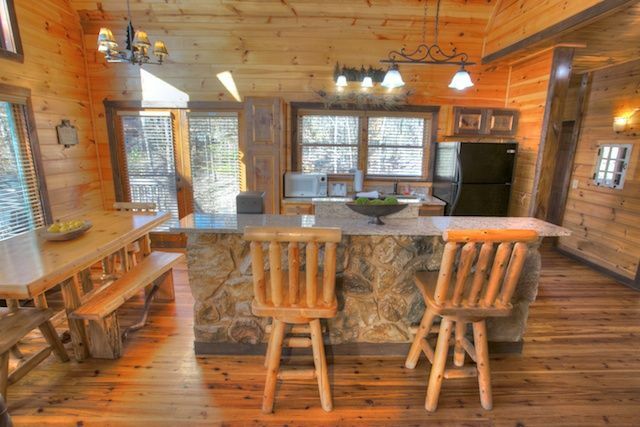 Wow this cabin is stocked like a family playhouse with the new slate pool table. 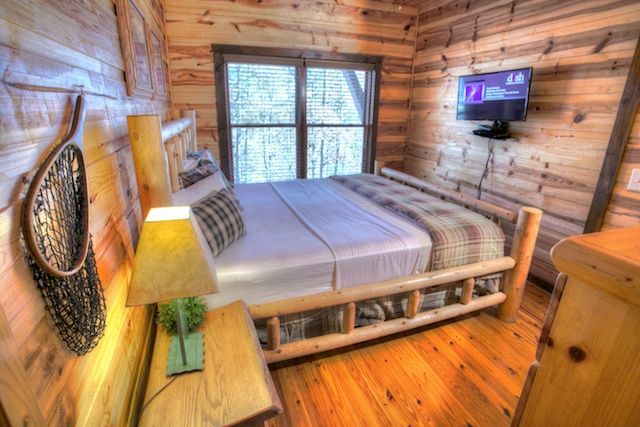 The only Cedar Creek cabin to have HD DVR receivers and blue ray dvd players in every room. 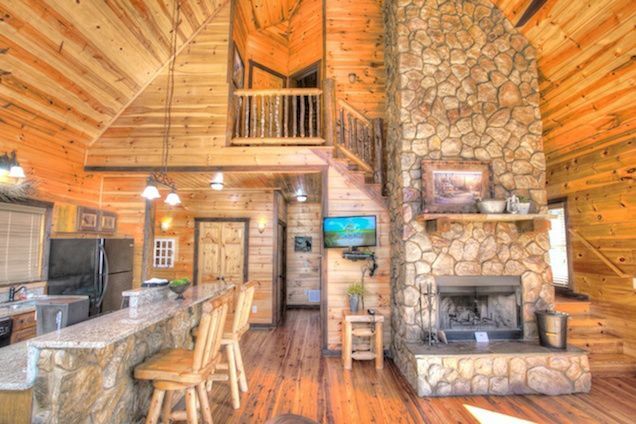 The living room has HDTV for the perfect picture to watch the games. 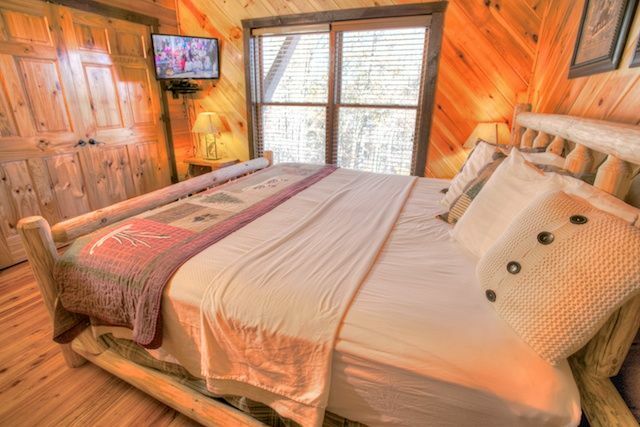 Literally everyone can kick back and chill at night watching their favorite shows. 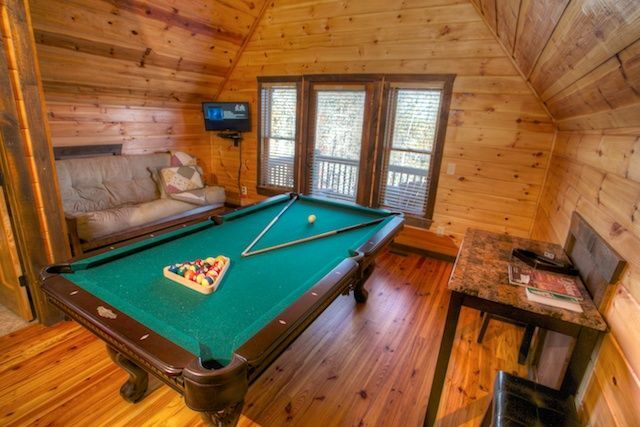 The Game Room has a full size slate pool table with HD tv. 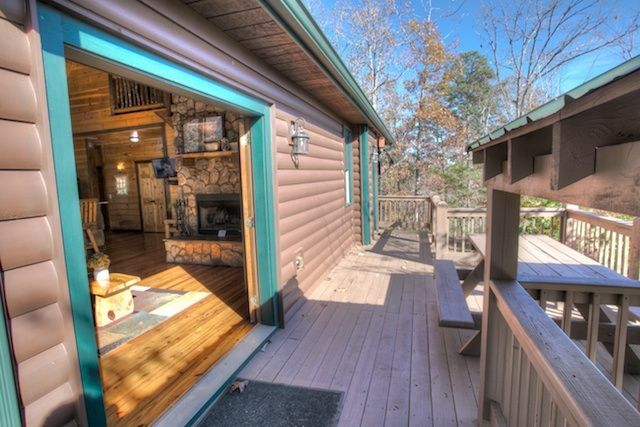 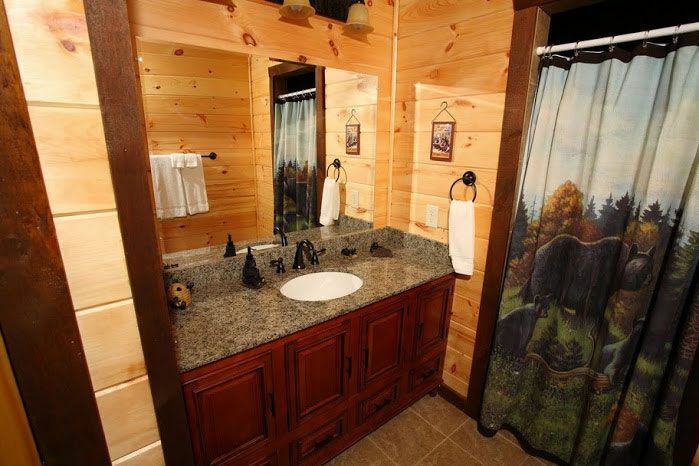 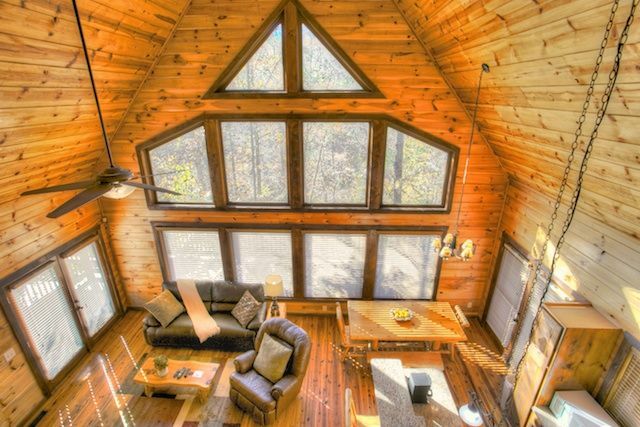 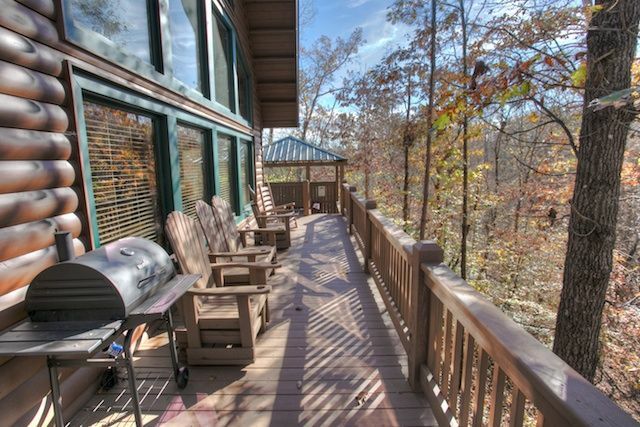 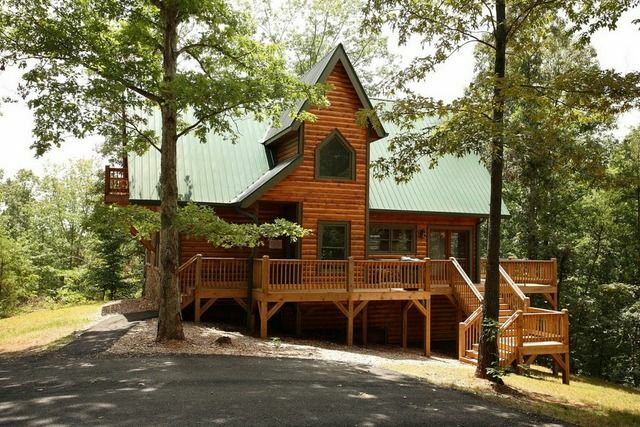 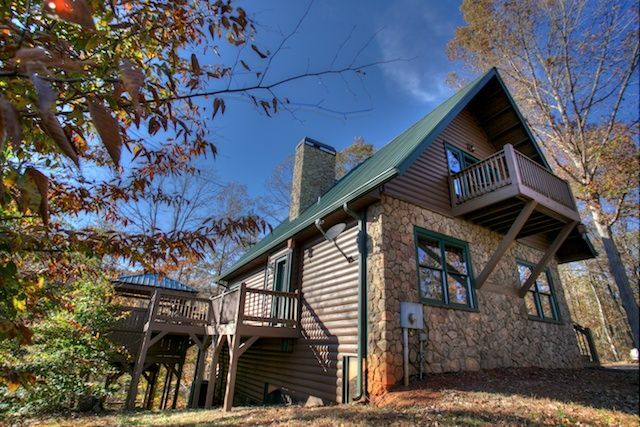 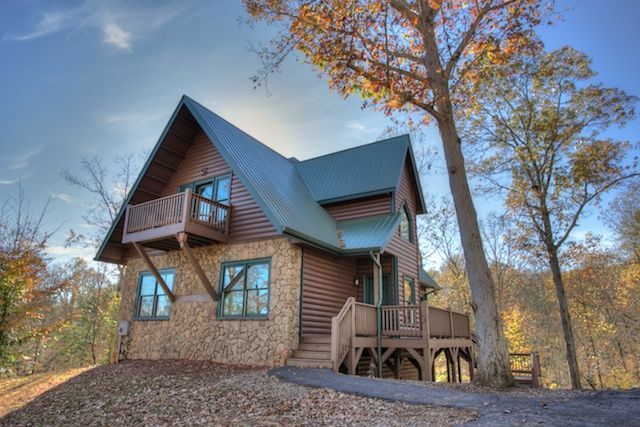 Oak Hill will keep everyone happ...y. Nestled within the Oak Trees this 2 bed, 2 1/2 bath luxury cabin has all the comforts of home in a lush rustic setting. 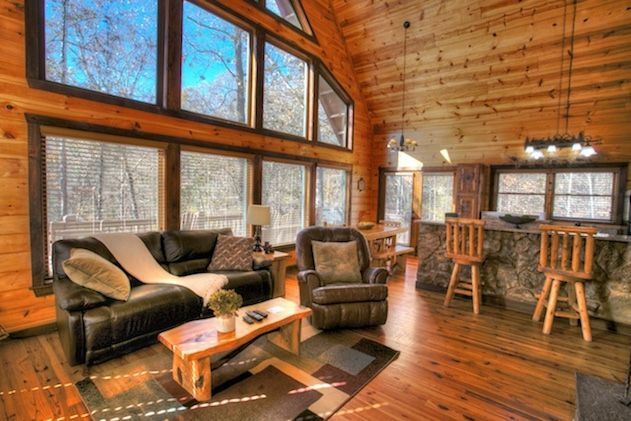 Perfect for the romantic getaway or family retreat with its large cozy rock fireplace that extends to the cathedral ceilings. 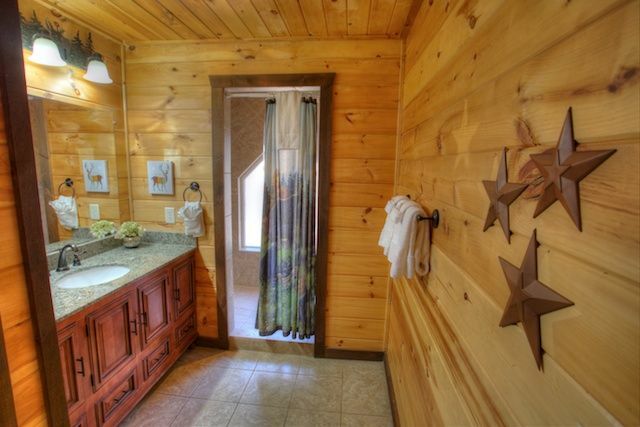 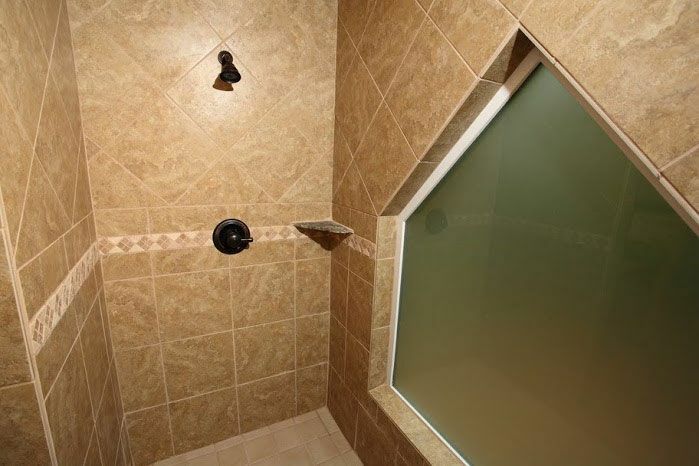 Just outside the master suite boasts an extremely private gazebo hot tub. 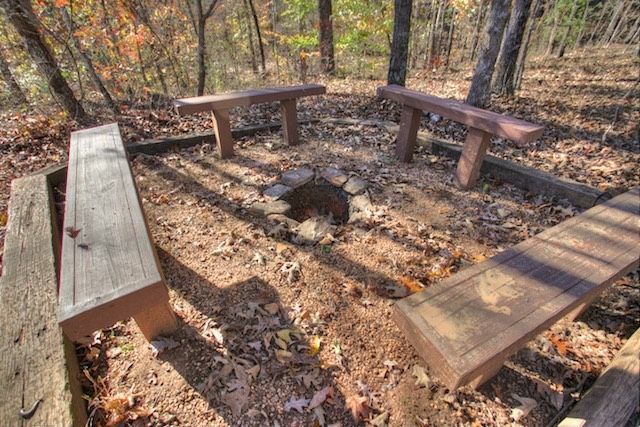 With a full kitchen, small firepit, and outdoor picnic table, Oak Hill has maxed out on the amenities. 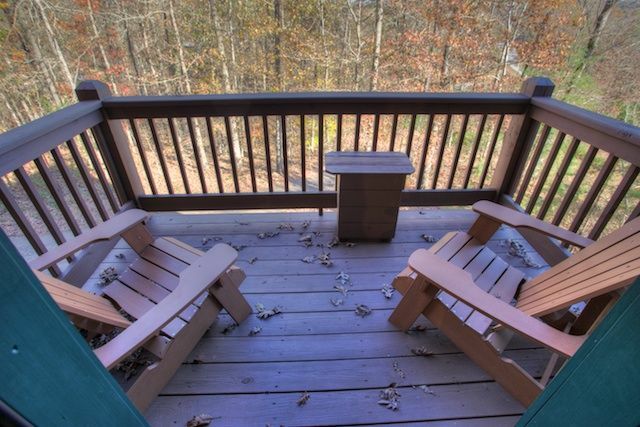 The town of Helen and nearby waterfalls will compliment your stay along with easy day trips to Clarkesville, Cleveland or Dahlonega. 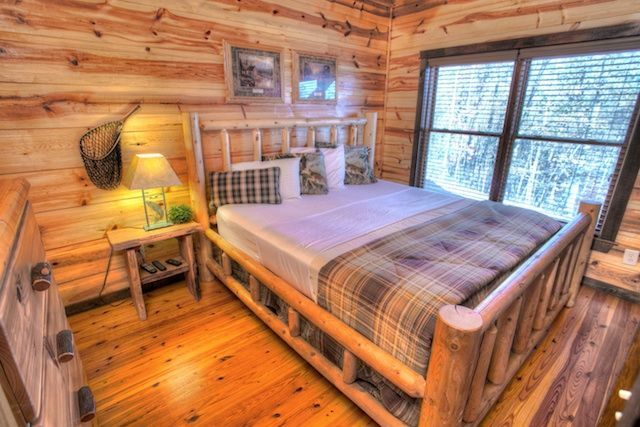 Pricing based on 4 and add $10 per person after 4. 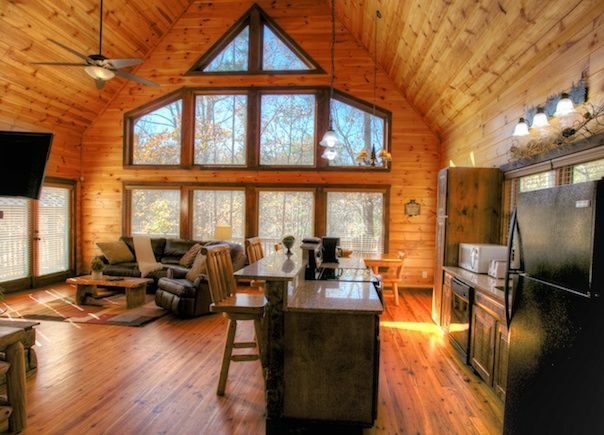 So many times pictures of a place are better than the actual location. 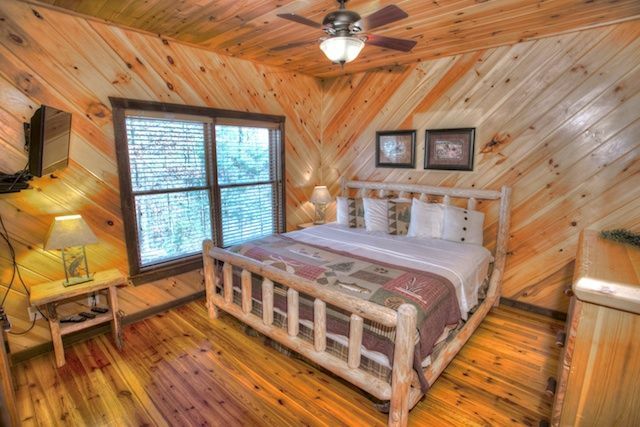 This log cabin is as beautiful as it shows. 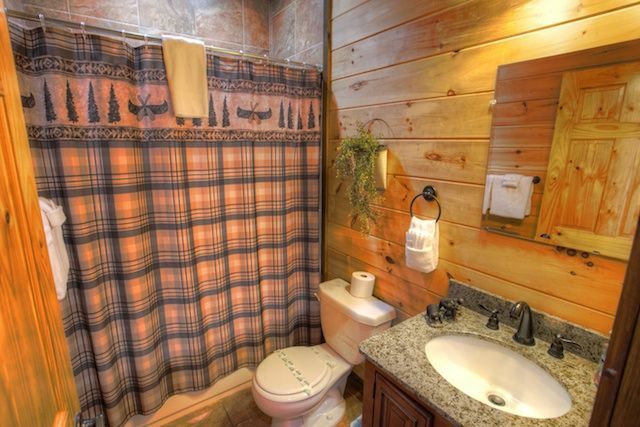 We loved everything about it. 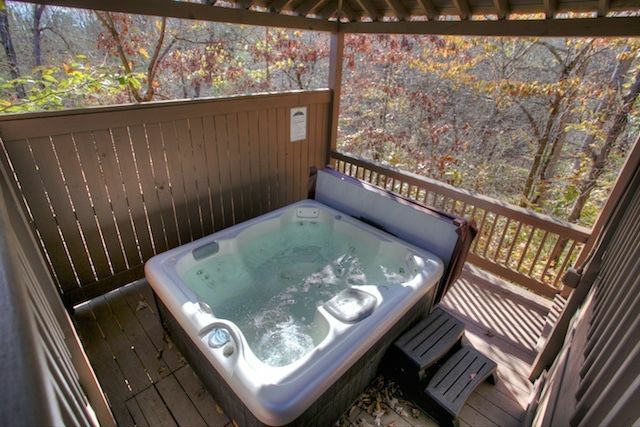 We have already recommended it to our friends and plan to use it again ourselves!